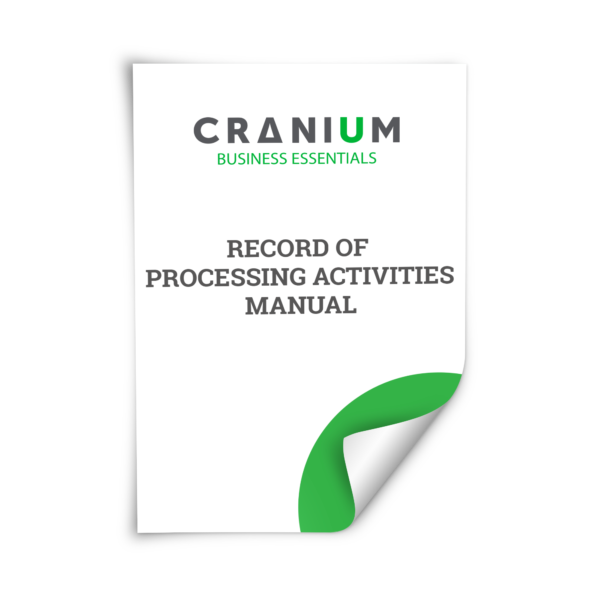 This guide provides hands-on support on how to complete your records of processing activities as required by the GDPR. It contains sufficient information to enable those without GDPR experience to take on this task. We have included a clear explanation of the processing grounds. 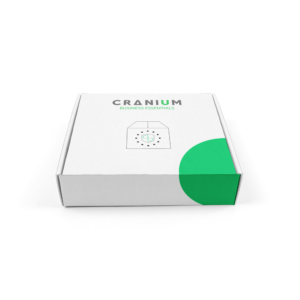 If you buy this document, you can download the CRANIUM GDPR Poster for awareness for free.